Stadhouders & Strootman is a co-operation between Bram Stadhouders, one of the most promising jazz guitarists of the Netherlands and Aart Strootman, classial music pionier on guitar. Endless improvisation, composing and sharing of thoughts has resulted in a very special duo and a mix of classical and jazz on two acoustic guitars. The album was recorded in the south of the Netherlands in a old, abandoned monastery. The peace and quiet, and spiritual atmosphere has contributed to the quality of the music. 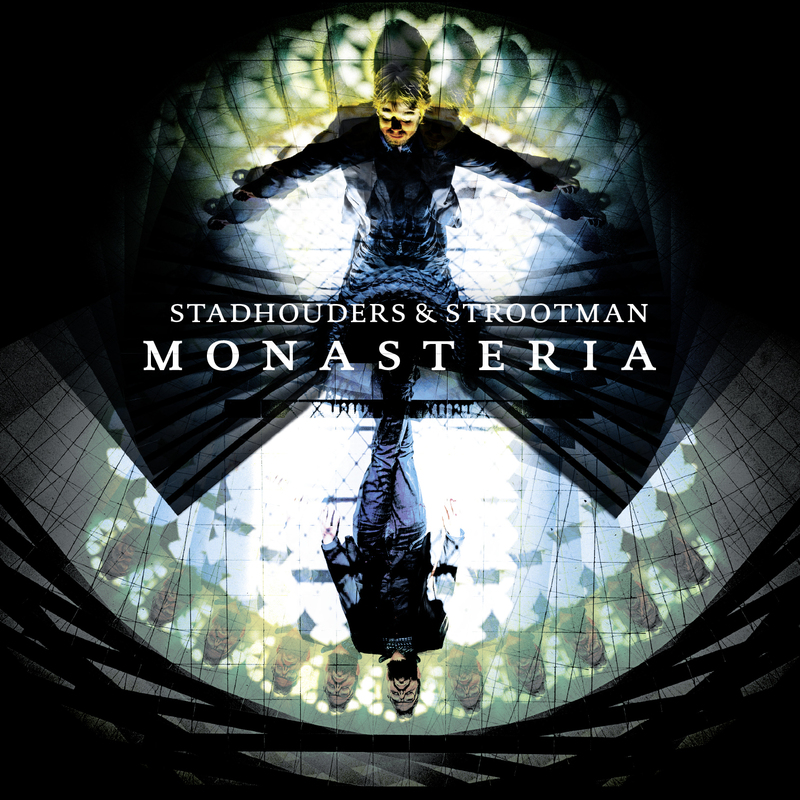 ""Monasteria is with its seventeen tracks an extremely glorious and atmospheric album that everyone who falls for the sound of a guitar will delight you."" ""Very strong is the organic and responsive manner in which the limits of an idea is explored and shifted and how the tonality is streched of even left." "
"A perfect mix out of improvisation, minimalism and classical styles of playing. Excellent!" ""It arouses without a doubt desire to see the gentlemen in real life." ""Hallreiche Ambiente für eine ganz eigene Atmosphäre." "